Gordon Matthew Thomas Sumner, CBE (born 2 October 1951), better known by the stage name Sting is an English musician, singer-songwriter, multi-instrumentalist, activist, actor and philanthropist. 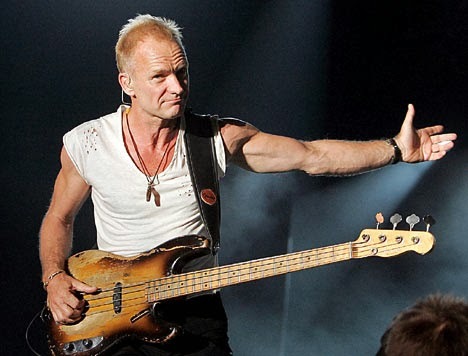 He is best known as the principal songwriter, lead singer and bassist for the rock band The Police and for his subsequent solo career. 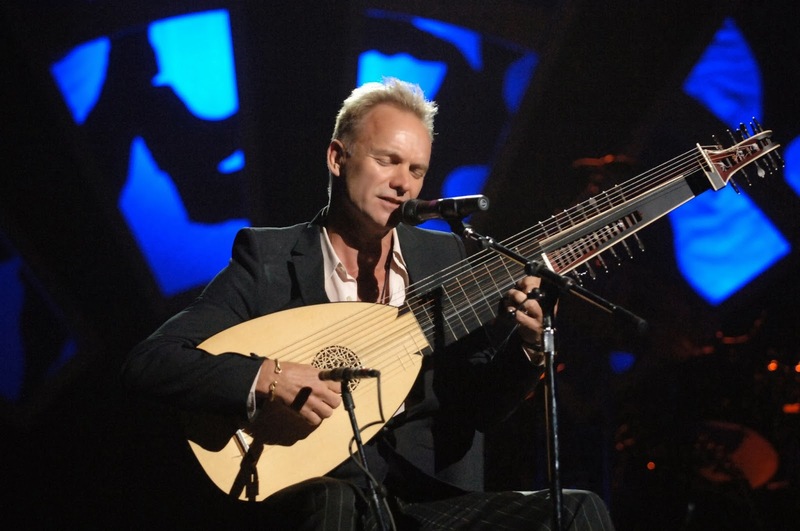 Sting has varied his musical style, incorporating distinct elements of jazz, reggae, classical, New Age, and worldbeat into his music. 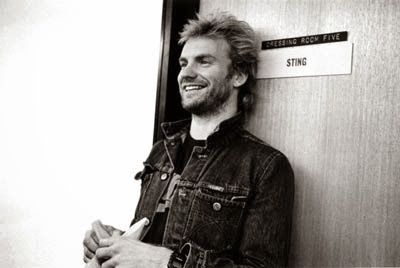 As a solo musician and member of the Police, Sting has received 16 Grammy Awards for his work, receiving his first Grammy for Best Rock Instrumental Performance in 1981, three Brit Awards – winning Best British Male in 1994, a Golden Globe, an Emmy Award, and several Oscar nominations for Best Original Song. 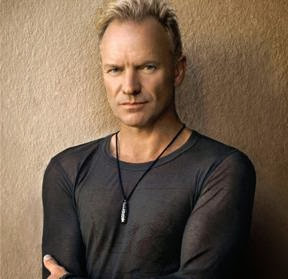 He is a member of both the Rock and Roll Hall of Fame and the Songwriters Hall of Fame.